Workshop job application – choose your own focus! 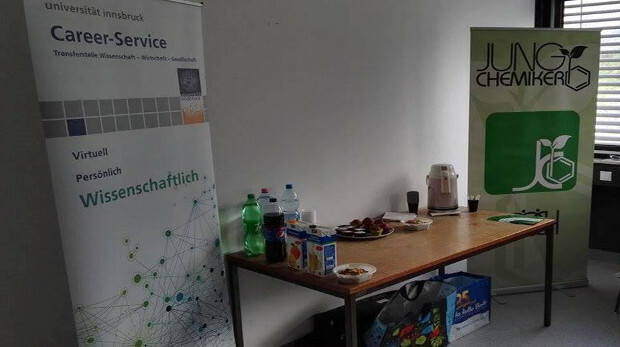 In Cooperation with the Career Service at Innsbruck University a workshop on job application was held on Friday 12th of May. Mr. Hutzinger showed six interested students the dos and don'ts to a successful application. 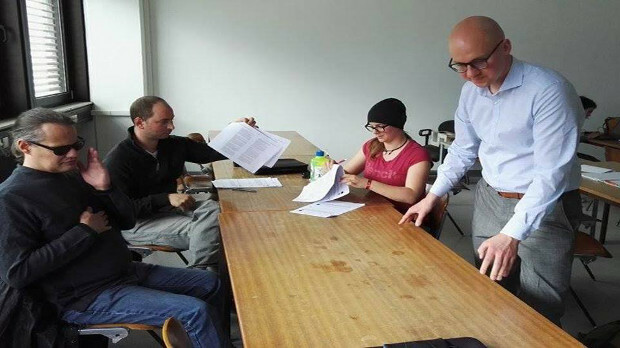 In a first part general issues such as needed documents and proper phrasing were discussed while the afternoon was used for emerging questions and interactive interview exercises.